Stan and Lillian Musial in a 2006 photo. Lillian died May 3 at the age of 91. Stan and Lillian Musial in an undated photo. 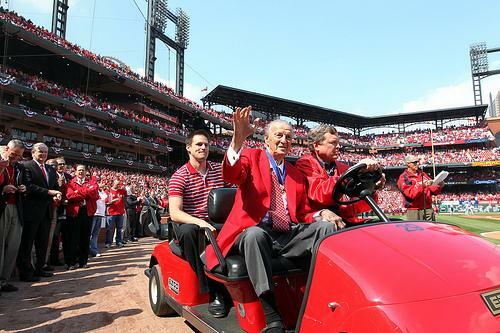 Lil Musial died May 3 at the age of 91. 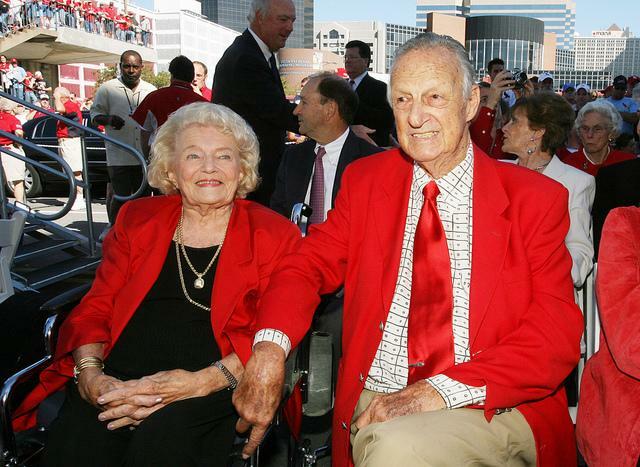 The wife of one of St. Louis' most treasured sports icons has died. Lil Musial was 91. 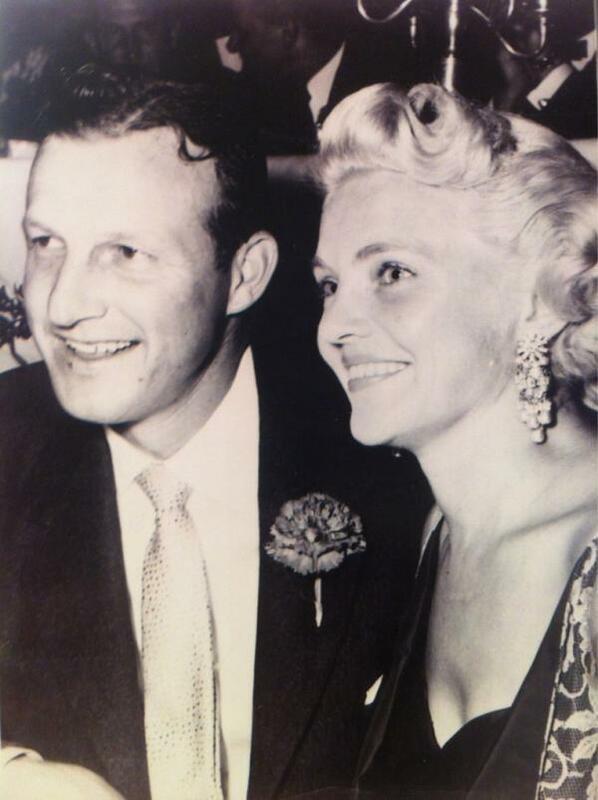 Her husband of nearly 72 years, Cardinals great Stan Musial, was at her side when she passed away around 6 pm Thursday, said their grandson, Brian Musial Schwarze in a Tweet. He told the St. Louis Post-Dispatch that Lil had been sick for a while, and that the family knew the end was near. The former Lillian Labash, also a Donora, Pa. native, married Stan on May 25, 1940, when Stan was playing Class D minor league baseball. Pa. Gov. Tom Corbett says he'll sign a bill that would rename a bridge in the southwest part of the state for Stan Musial. The bridge carries State Route 1077 over the Monongahela River between Monessen and Musial's hometown of Donora, all about 20 miles southwest of Pittsburgh. The measure's sponsor says the bridge will "serve as a permanent reminder that, despite humble beginnings, hard work can lead to great accomplishments." 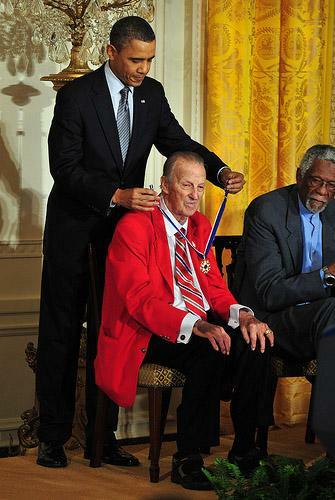 Hall of Fame baseball player Stan Musial was awarded the Presidential Medal of Freedom today in Washington. The St. Louis Cardinals outfielder and first baseman received the medal from President Barack Obama today in a ceremony at the White House. "This is the top honor that I'm ever going to receive," Musial told the St. Louis Beacon in his hotel room before the ceremony.